Croatia has more than five thousand kilometers of coastline and more than a thousand islands, so the ship traffic is frequent. A large number of ferries and high speed lines (catamarans and hydrofoils) connect islands with the mainland. Some of them operate throughout the year, and some only during high season. 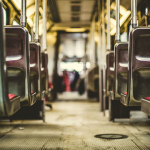 When planning your trip, be sure to consult the appropriate timetables. The national shipping company is Jadrolinija. 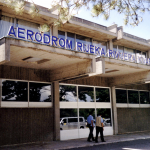 There are also several private companies operating in Croatia. 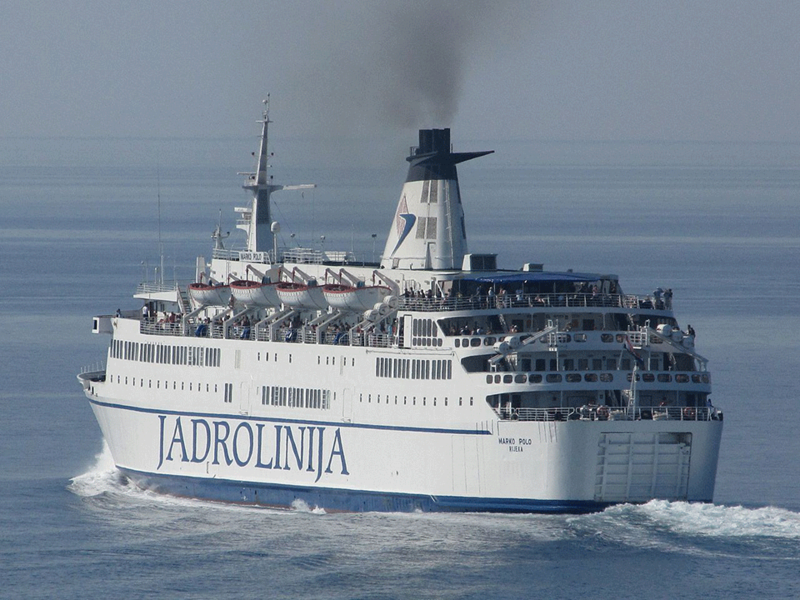 The long-distance ferry line from Jadrolinija covers the whole coast: Rijeka – Split – Hvar (Old Town) –Korcula – Mljet (Sobra) – Dubrovnik. The journey lasts over 20 hours (including a night on board). Tickets can be booked online. Local ferries and catamarans connect important ports with most islands. Unfortunately, the tickets cannot normally be booked online (except for a few lines from Zadar and Šibenik). Most tickets can be purchased at local branch offices of Jadrolinija or the private shipping company for which you have chosen the service. Speedboat tickets are usually sold the day of so during high season, it is recommended to arrive early to the harbor to purchase a ticket. If you intend to ship a personal vehicle, you must count on the summer crowds and understand there will be an additional charge. During high season and on the weekends, the time it takes to board may take several hours and it is recommended to arrive as early as possible. International shipping lines are exclusively linked to Italy and only to major ports: Trieste, Ancona, Bari and Venice. 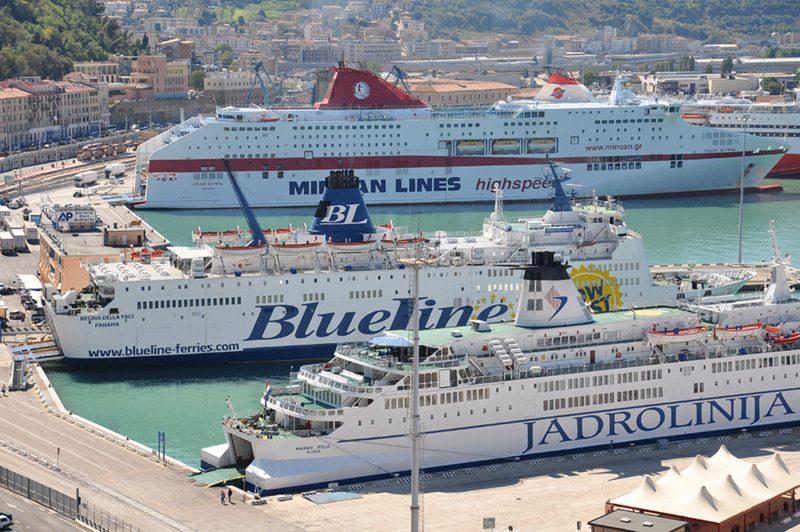 Ports connected to these Italian destinations in Croatia are: Zadar, Split, Dubrovnik, Istria and occasionally other islands. Jadrolinija connects Italy and Croatia all year round and the trip should be booked in advance. 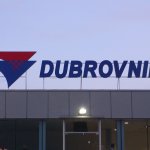 Other off-season companies have a significantly smaller number of international lines towards Croatia. 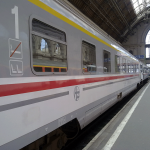 You may also travel in Croatia by bus and train.